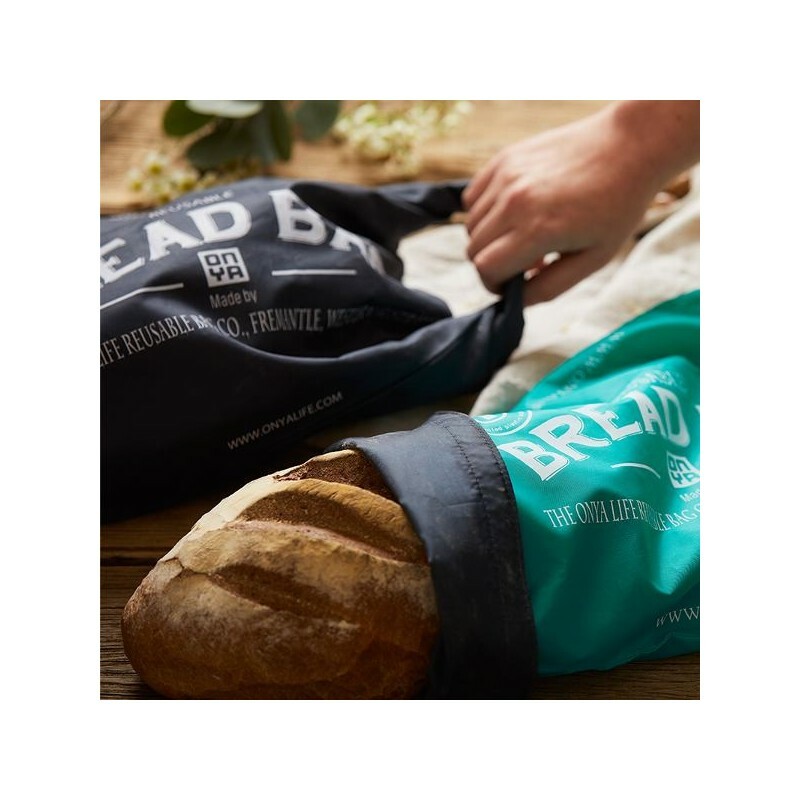 Make your bakery run zero waste with this reusable Bread Bag! 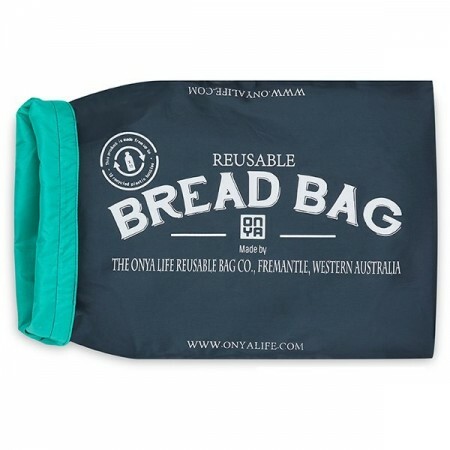 Onya's bread bag is made from recycled plastic bottles, keeps all sizes of bread fresh, and is easy to clean and reuse for a long time. Charcoal colour. 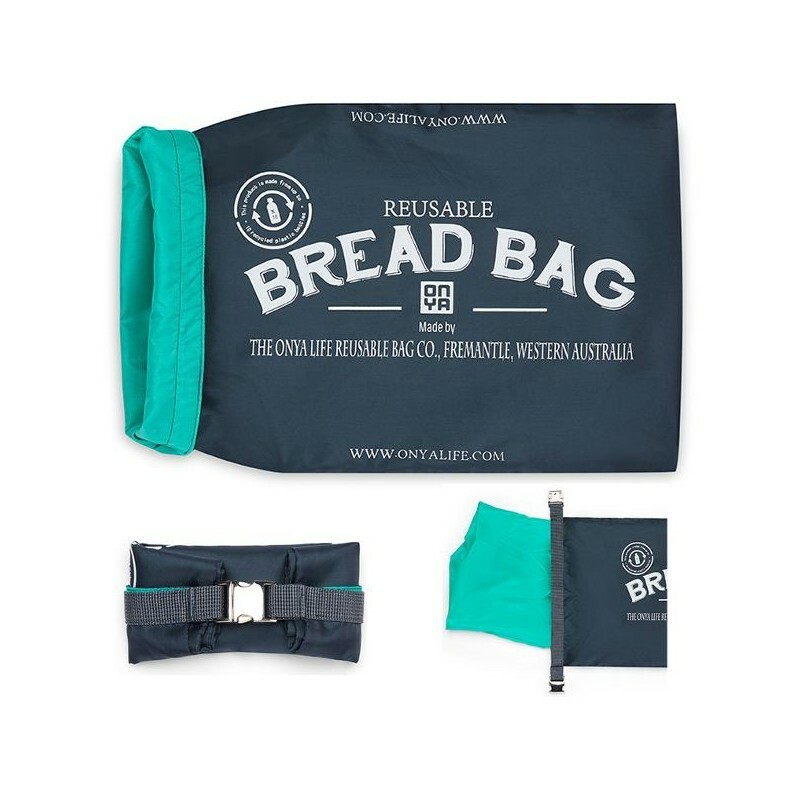 I love that this bag is made out of recycled materials. 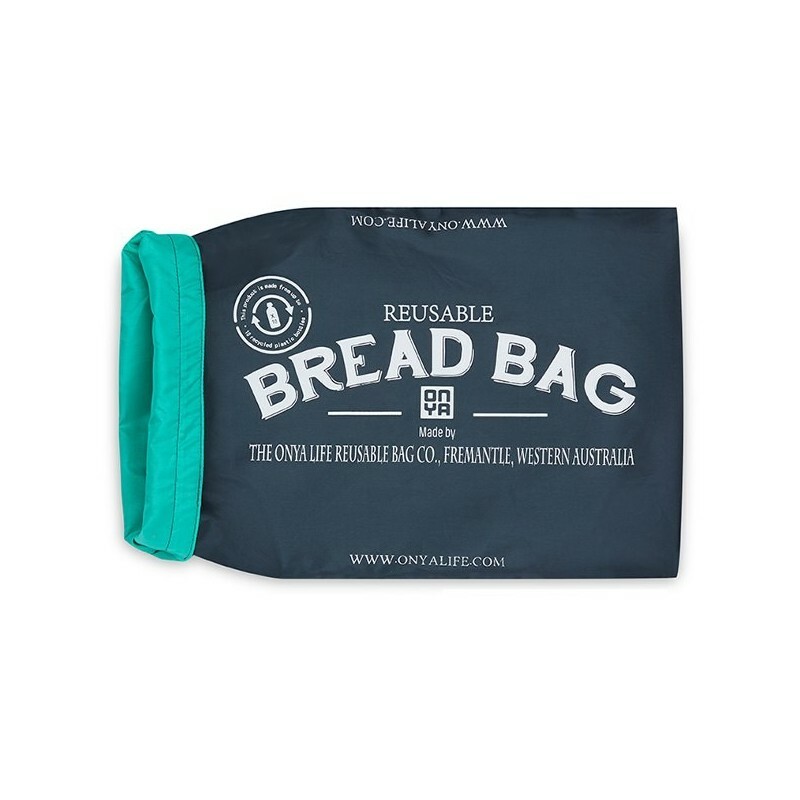 It’s a great size and so handy because it allows me to freeze my bread. Simple and easy to use, durable buckle which rolls down into a great handle to carry. Very happy with this product.